Looking to satisfy your wanderlust desires but want to avoid the crowds? 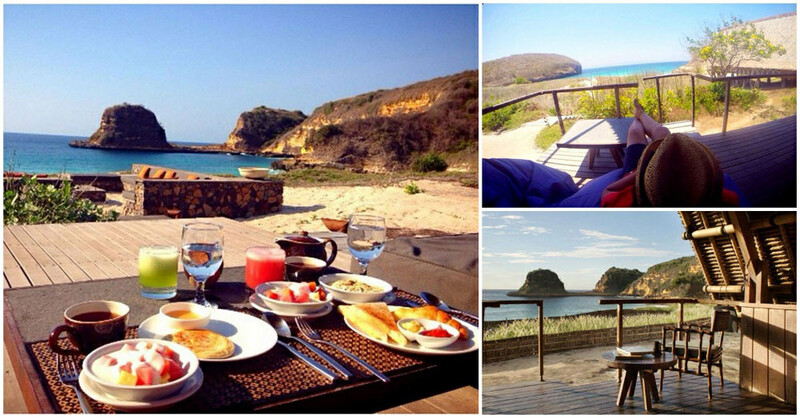 Why don’t you head over to Lombok, Bali’s lesser known sister? This innocuous paradise island offers many divine beaches, untouched nature and a great variety of exciting activities – snorkelling, hiking, travelling to exotic beaches and caves, discovering undersea treasures….the list is endless! And of course, besides your itinerary, the other most important component that could make or break your vacation is the accommodation. After a long day of activities, you just want to rest your head in comfort and in somewhere special. 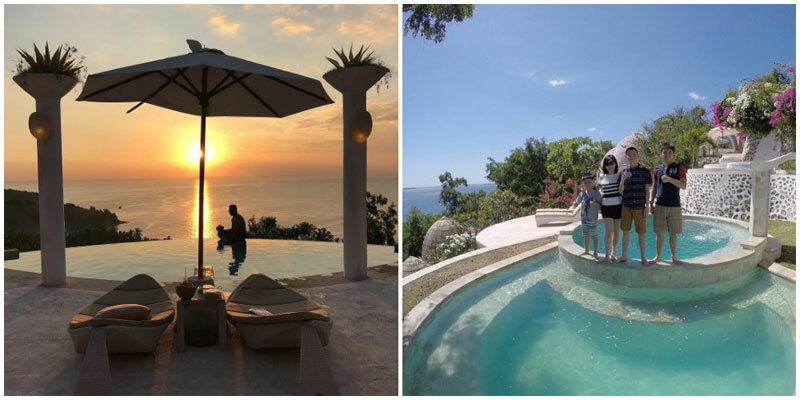 so we’ve done the hard work for you and handpicked 11 unique accommodation choices in Lombok that would make your stay truly exceptional. On the cliffside overlooking the island’s big, blue bay sits this dreamy resort. From the moment you step in, you are instantaneously transported to a mythical land with unique architecture that looks like you’ve just stepped onto a Lord of the Rings movie set. 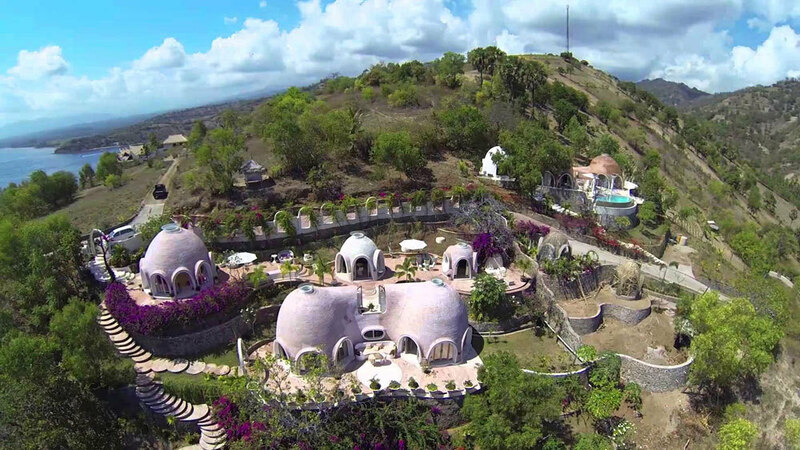 While these unusual dome-shaped villas may resemble chicken eggs, the interior is a luxurious space that allows you to enjoy the panoramic view of the natural scenery, while you lie on your bed. 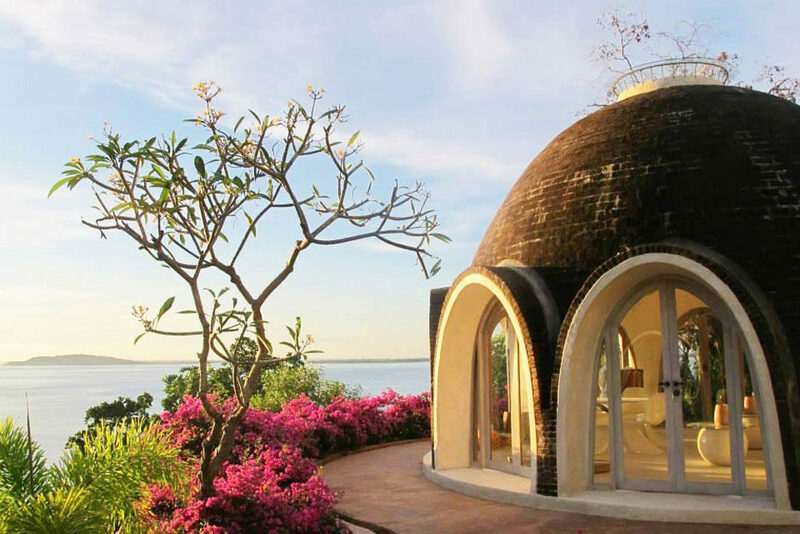 And you can even get connecting dome villas with your own private pool to soak in. Can you imagine a better heaven on earth? 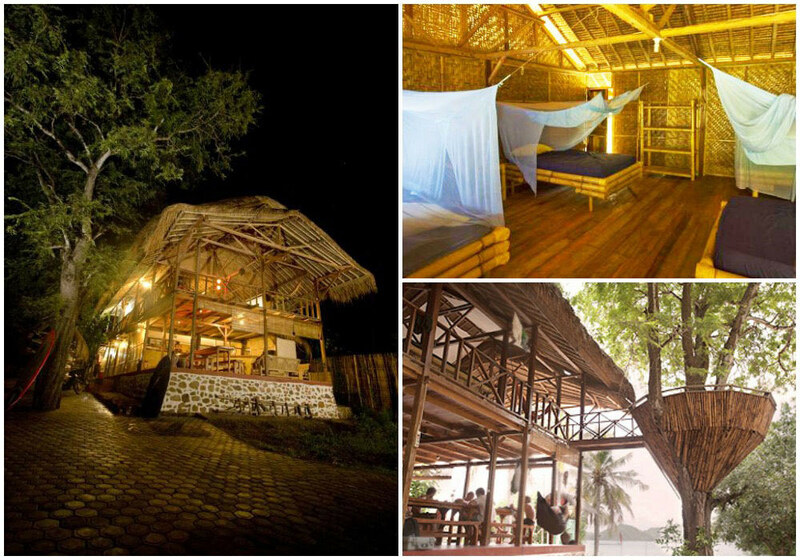 If you’re looking to get away from the hustle of the city without compromising on comfort, look no further than the Jeeva Beloam Beach Camp. 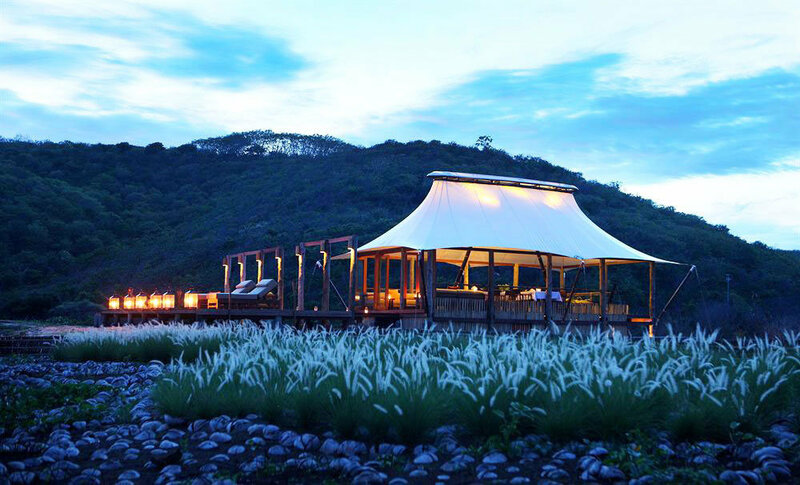 Nestled in the heart of a 55-hectare nature forest reserve, the 11 “Beruga Pantai” of Jeeva Beloam Beach Camp fit in seamlessly with the tranquil natural environment, making it the perfect hideaway. 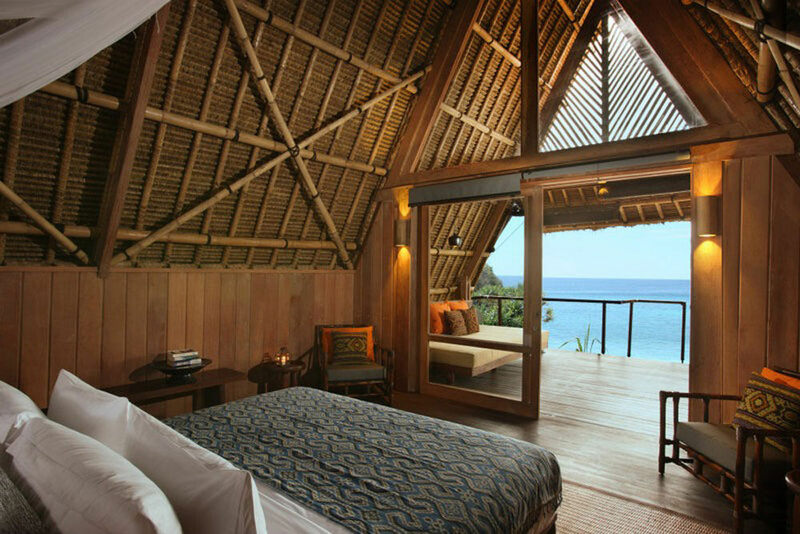 Built from wood, bamboo and alang alang, the “Beruga Pantai” were inspired by the indigenous Sasak fishing villages. The interior, however, has been impeccably designed to make you feel like a million bucks. Turn off your alarms – you know you won’t be able to rouse from your sleep in a room that looks like this! 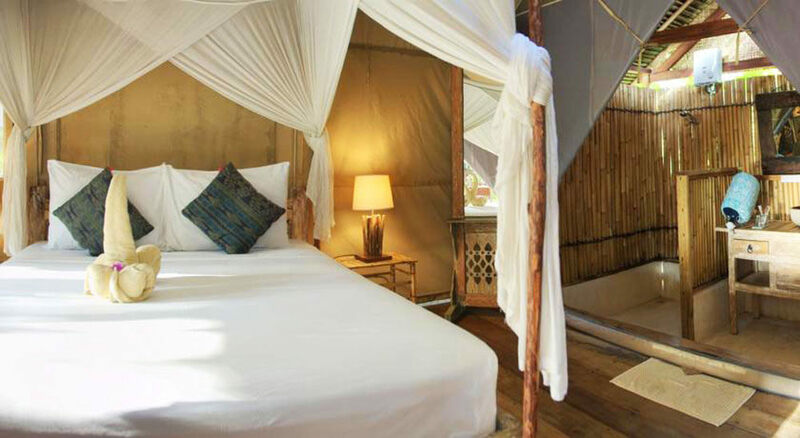 What’s more, the beach camp is perched on a sand dune that overlooks a pristine private beach. That means you will always have an unfettered view of nature everywhere in the camp. 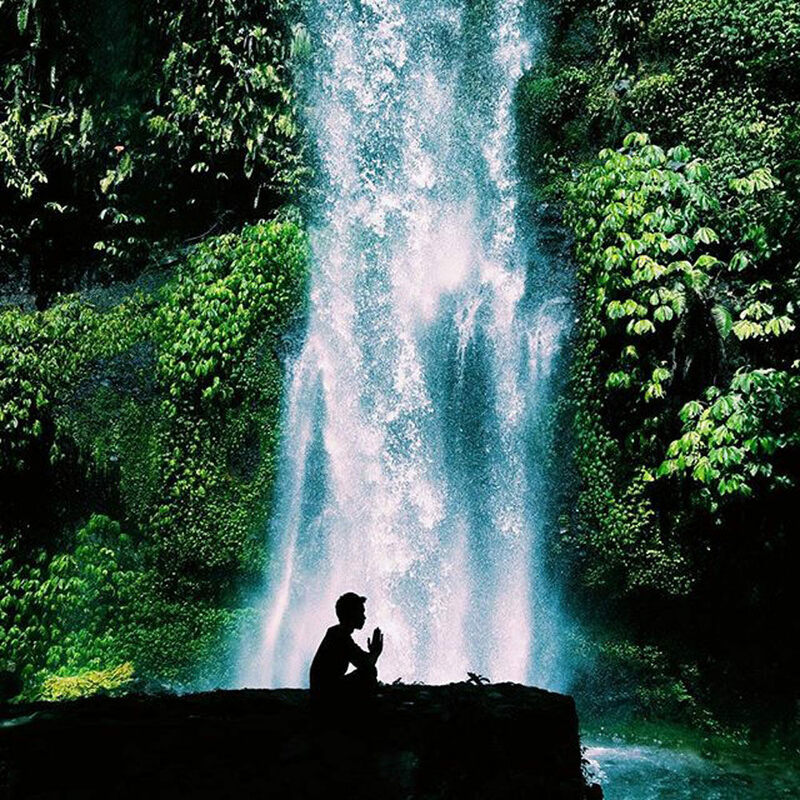 If you’re feeling more adventurous, you could even rent a bike to explore the natural surroundings (for example, Tanjong Bloam – one of the unique sights in Lombok is within 5 minutes walk!) or snorkel in the sea. 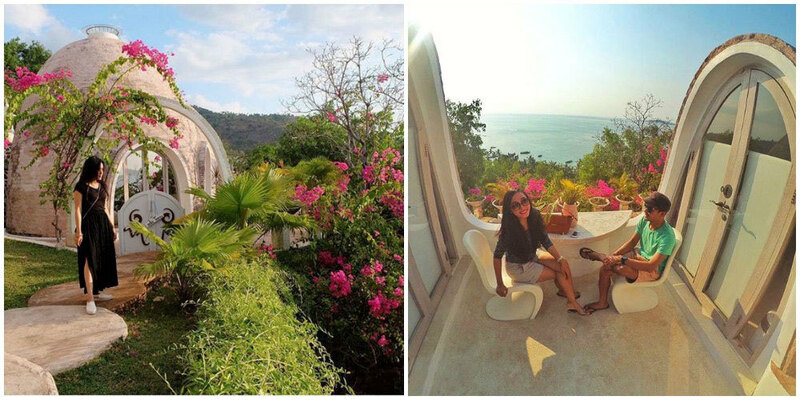 This gem of a retreat may be pretty far removed from civilization, but it’s definitely worth the travel. 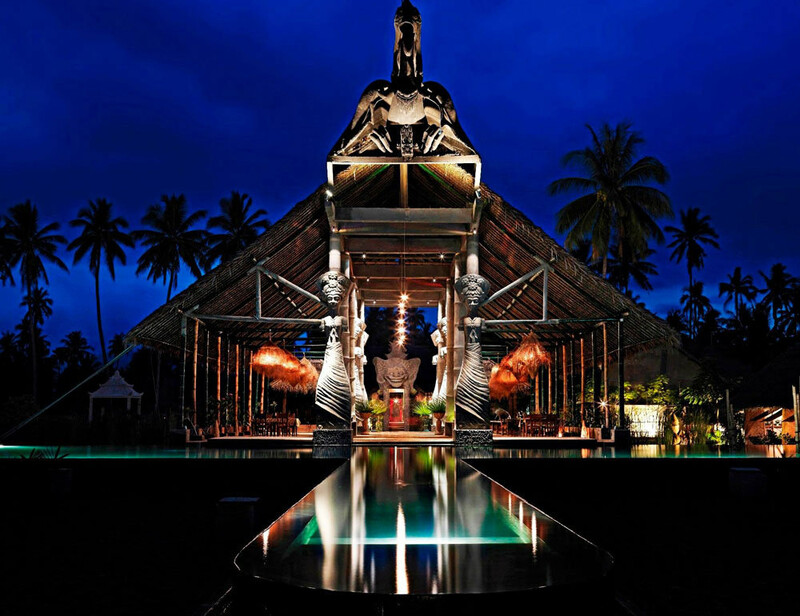 The Tugu Hotel chain has carved out a name for itself for being one of the most illustrious art hotels in Indonesia. 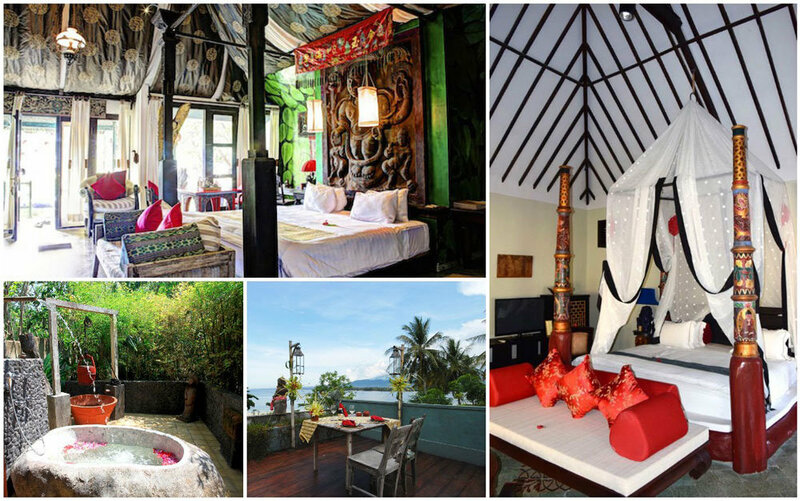 In Bali, it’s one of the best affordable luxury stays that would whisk you back to ancient Indonesia. 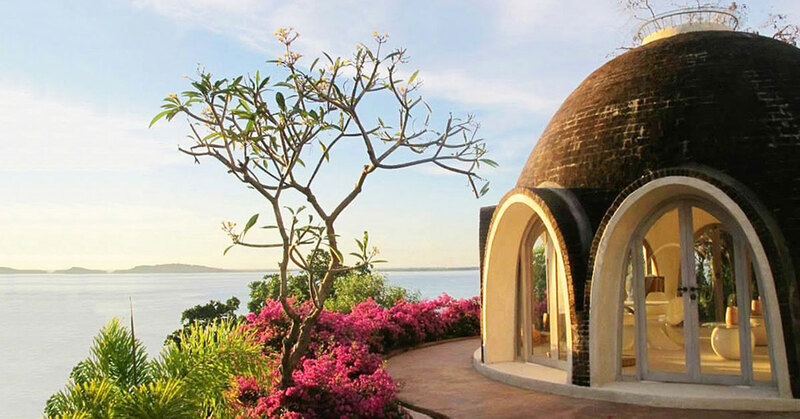 The one in Lombok is no exception. 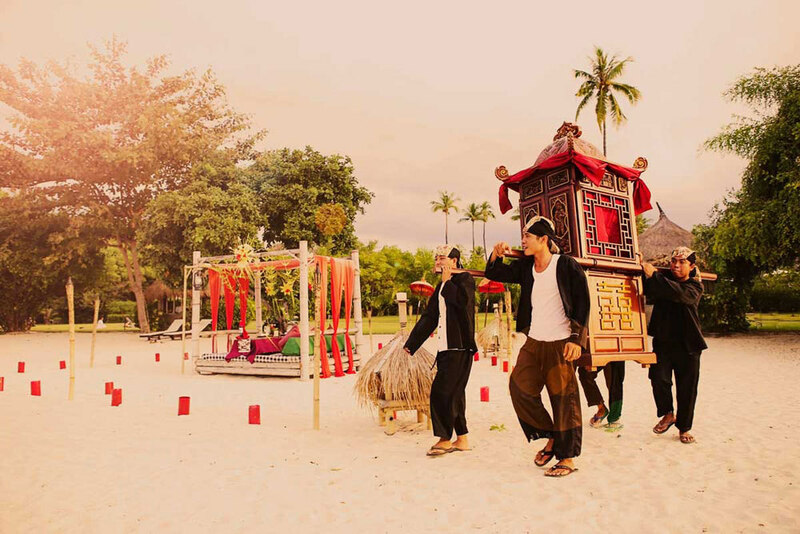 Inspired by the spirituality and the lavishness of the ancient Hindus of Majapahit, the architecture and decor of the hotel transports you back to the magical days of horse and carriage. You’d feel like royalty with the personalized touch in every aspect of the hotel. 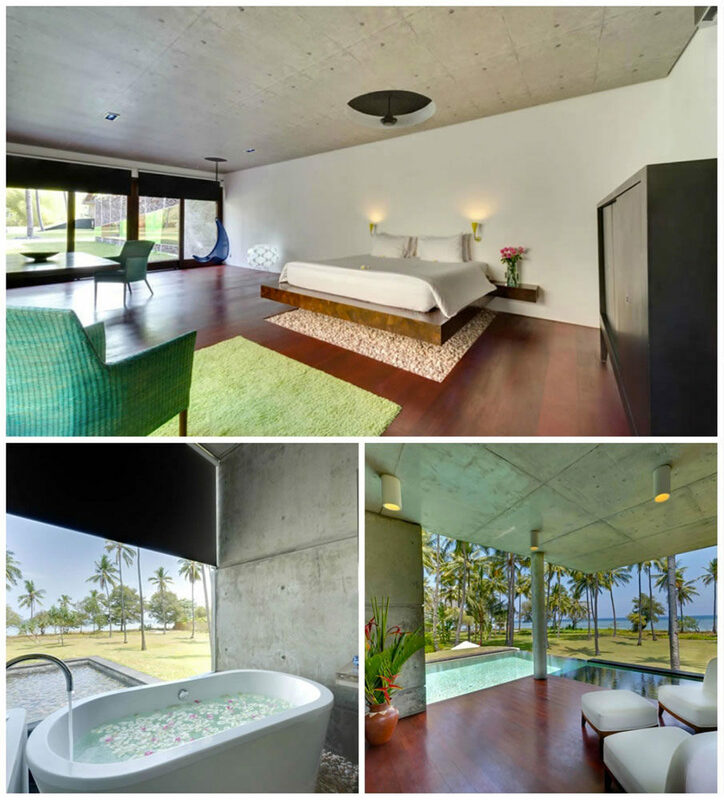 Local artisans carefully curate every room, suite and villa. This means your experience in each room will be distinctly different! 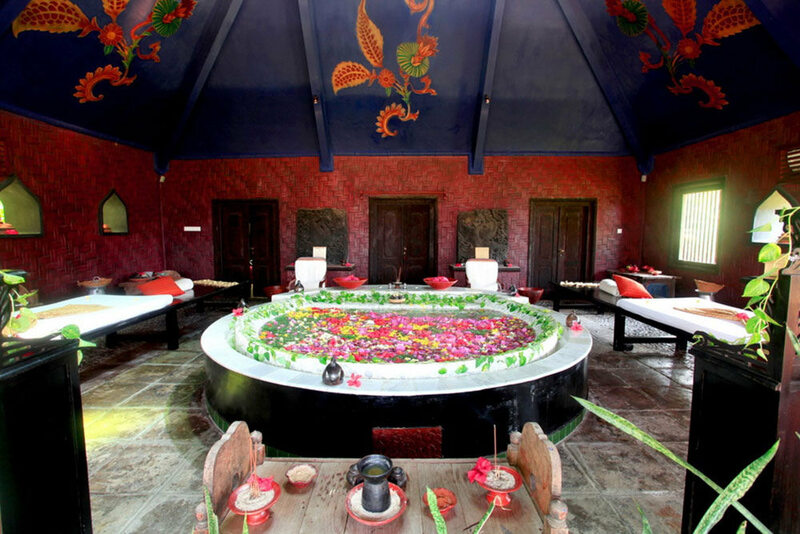 Even the hotel’s spa lounge is designed to resemble a Hindu temple, to reflect the spiritual bliss and tranquility here. 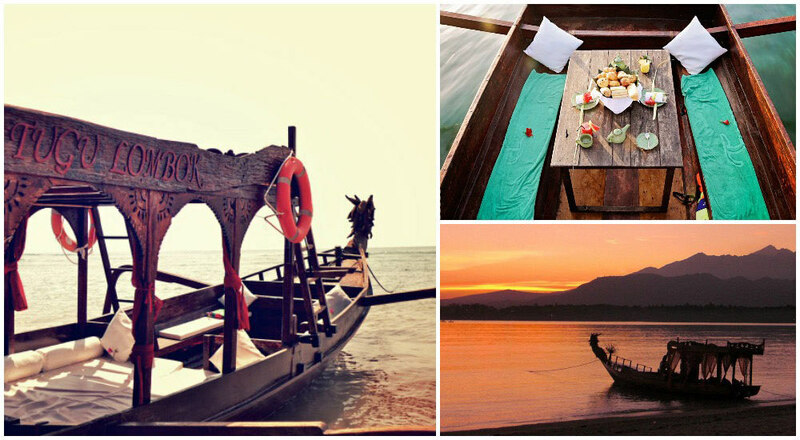 For those who are romantically inclined, you can have a one-of-a-kind sunrise breakfast on Hotel Tugu’s traditional wooden dragon-head boat – Naga Mesem. You can charter the boat for private picnic parties, cocktail cruises or romantic sunset sailing too. 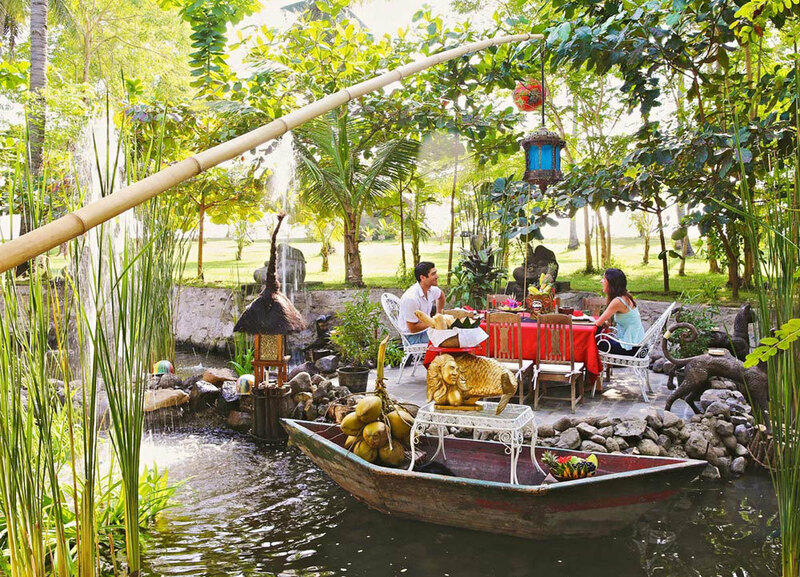 Alternatively, you can also try their lotus pond dining. If you are lucky to stumble upon a wedding there, you will be able to see this quirky little sedan-carrier. Where else can you find a hotel so steeped in symbolism and mythology? When you were a child, have you ever been asked what your dreams were? 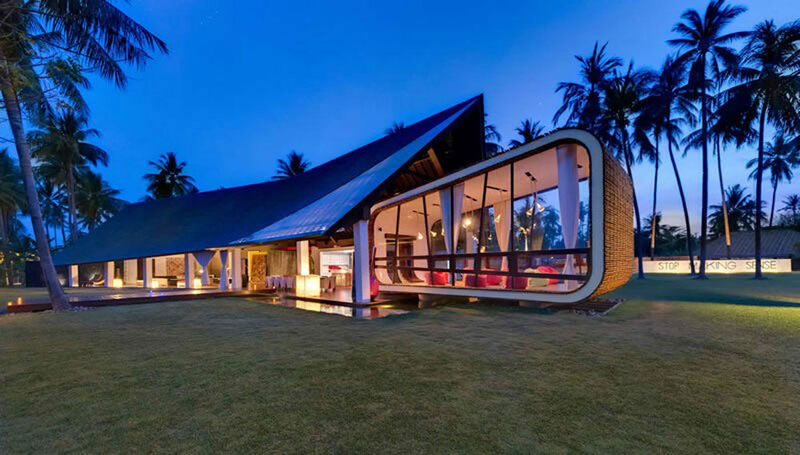 Villa Sapi’s tranquil, slightly whimsical architecture and environment, tinged with a touch of futuristic design, is simply what dreams are made of, for adults and children alike. Definitely perfect for family gatherings! The five spacious bedrooms are tastefully decorated, with full-length window panels to let in generous streams of natural light. Under the hands of Canadian designer David Lombardi, traditional elements come to life in a contemporary approach. 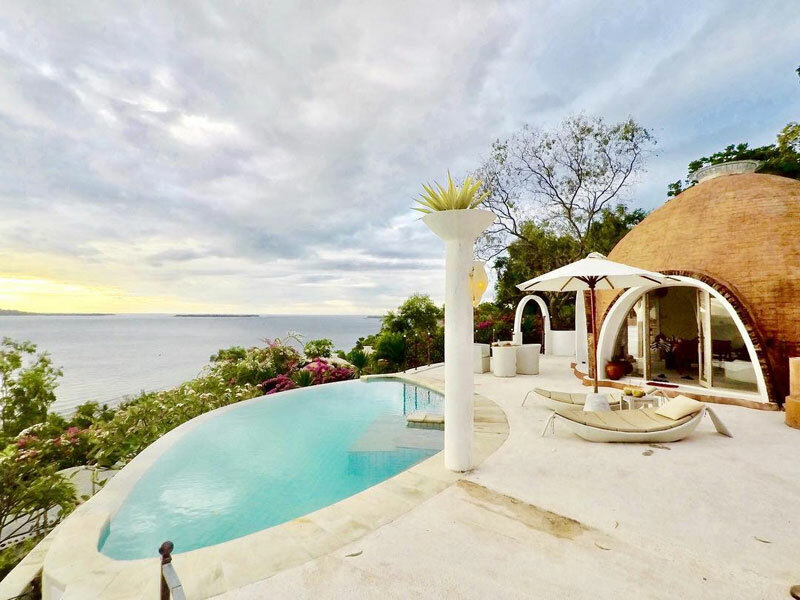 If you are able to resist just lounging inside the villa, there are many other activities you can do on this three-hectare property. 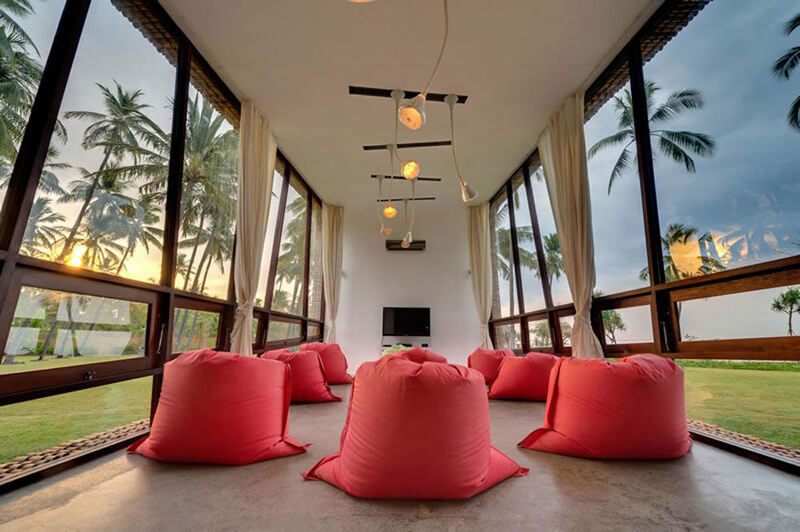 Chill and watch a movie with your friends at the glass house of a home theatre. 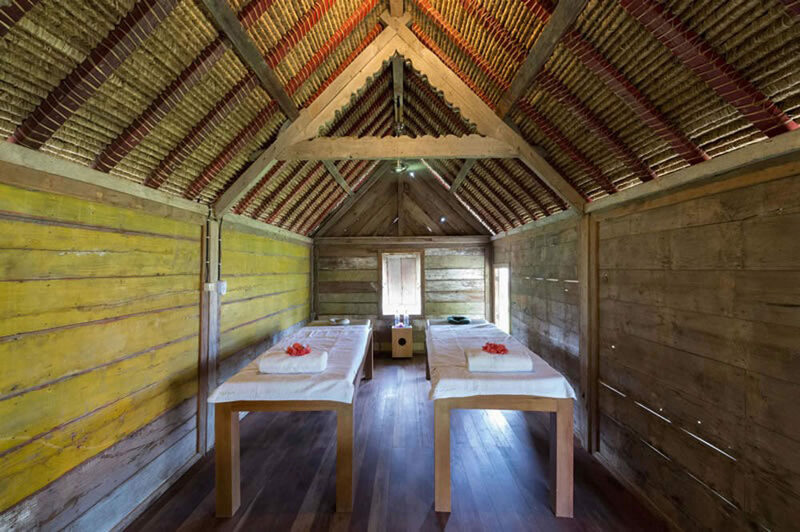 Enjoy a relaxing massage in a traditional Lumbung. 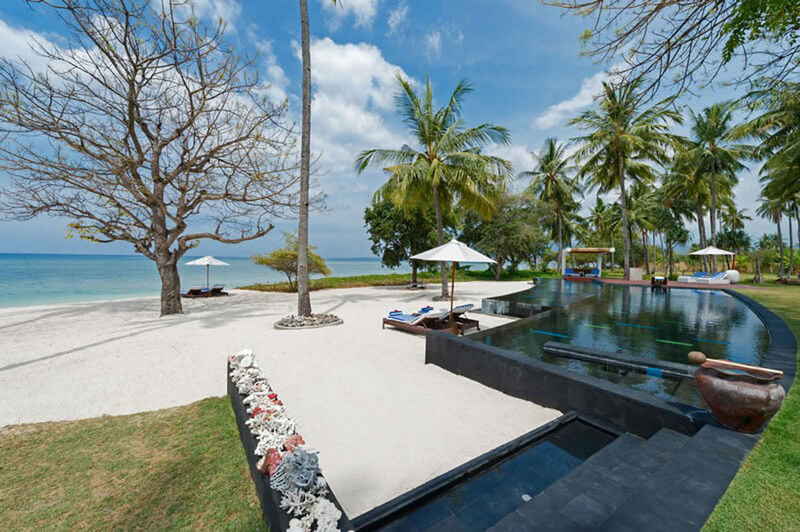 Or bask in the sun and enjoy the soothing sea breeze at your own private beach! Your options are limitless. 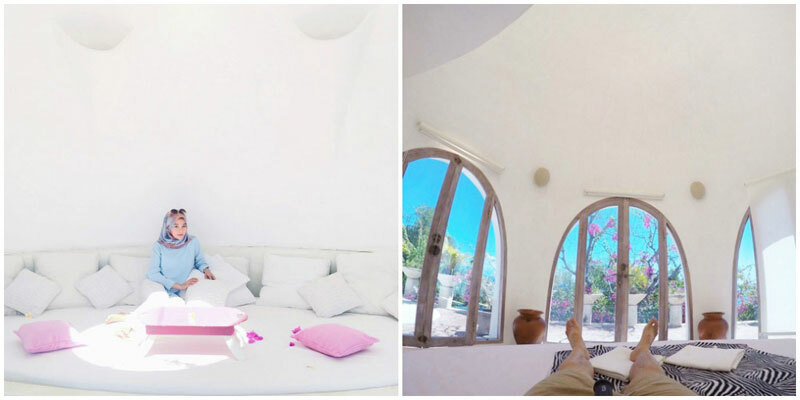 With everything you need for a perfect holiday right at your doorstep, this villa could very well be the most relaxing place on earth. The only thing here that could possibly upset you? Leaving. 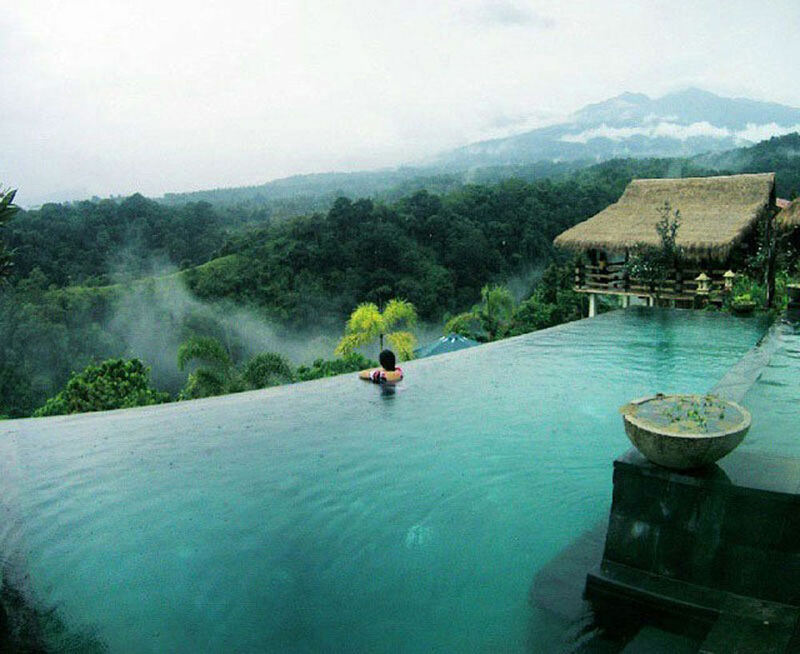 If infinity pools don’t impress you anymore, it just means you haven’t seen the one at Rinjani Lodge. 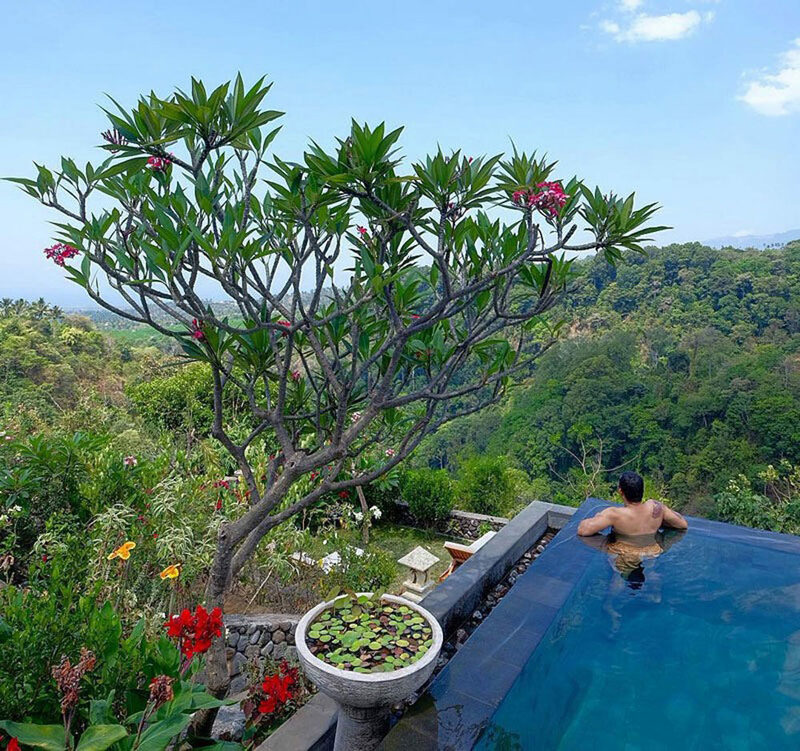 Perched on the foot of the mountain, guests get to enjoy a panoramic view of the lush landscape and Indonesia’s second highest peak from the hotel’s infinity pool (Mount Rinjani is dwarfed by only Puncak Jaya, Indonesia’s tallest mountain). While infinity pools are becoming increasingly common, Rinjani Lodge has definitely elevated theirs to the next level (pun intended). 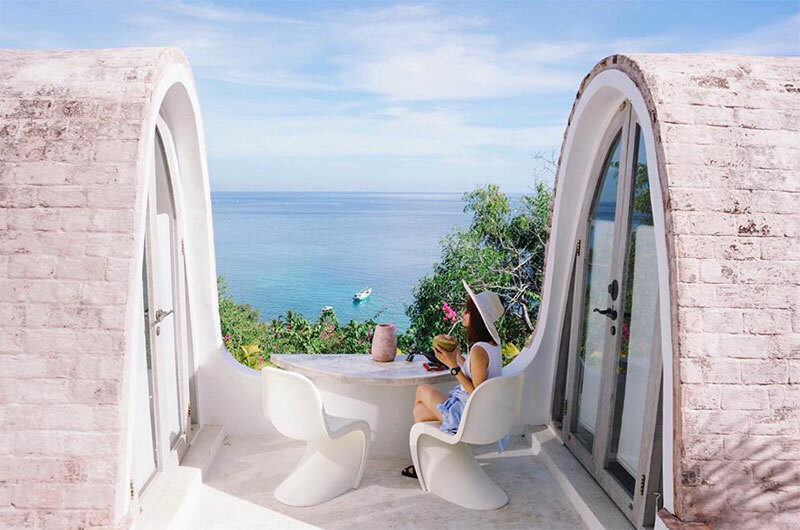 If you wake up early enough, you’ll be able to catch the reflection of golden sun rays in the waters while having a delectable breakfast by the pool. If you’re a heavy sleeper and early mornings are not for you, the sunsets you enjoy at Rinjani Lodge are equally magnificent. Close your eyes and imagine lounging by the pool with a drink in hand. You can already start to feel your troubles melt away while watching the sky rearrange itself in different hues of orange. 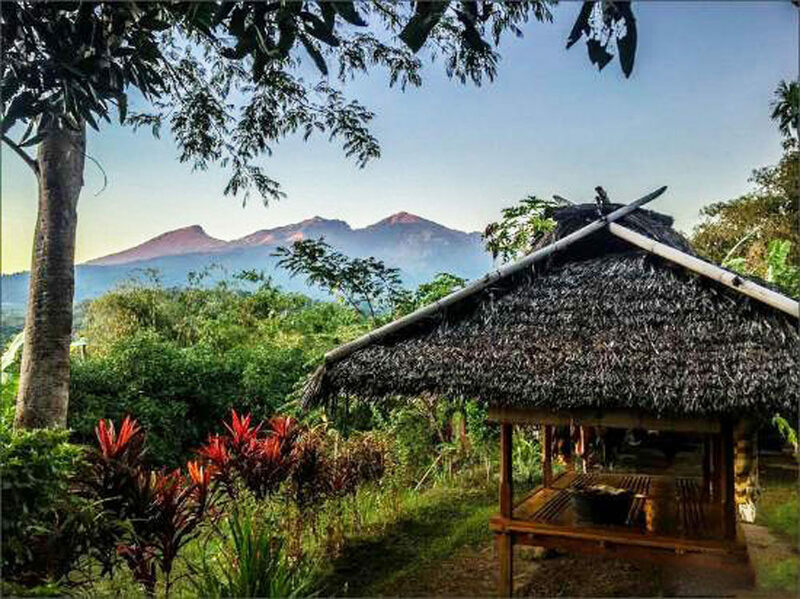 If you ever tire of the scenery (which of course is near impossible), the lodge is also a 20-minute walk from Sendang Gile, a waterfall 600 metres above the foot of the mountain. What are you waiting for? Pack your bags and get ready for a spectacular vacation! 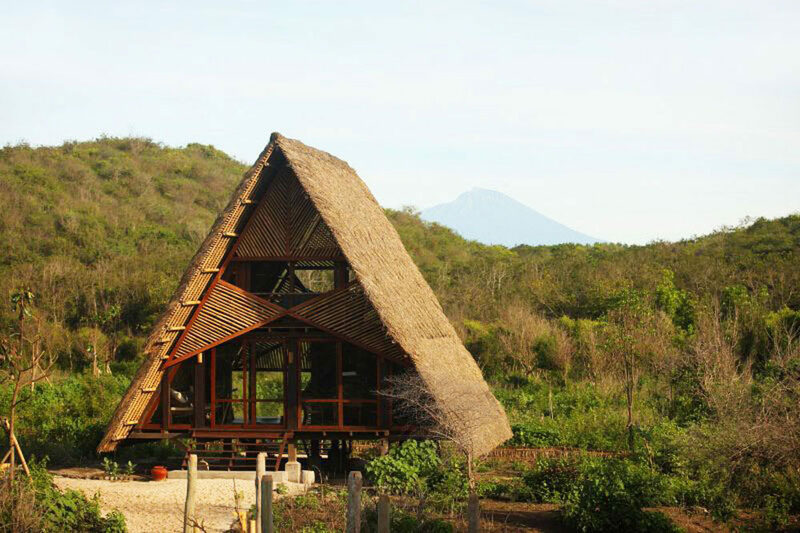 In our previous Guide to Gili Islands, we mentioned that Glamping at La Cocoteraie Eco Lodge is one place you can’t miss. We stand by our views! 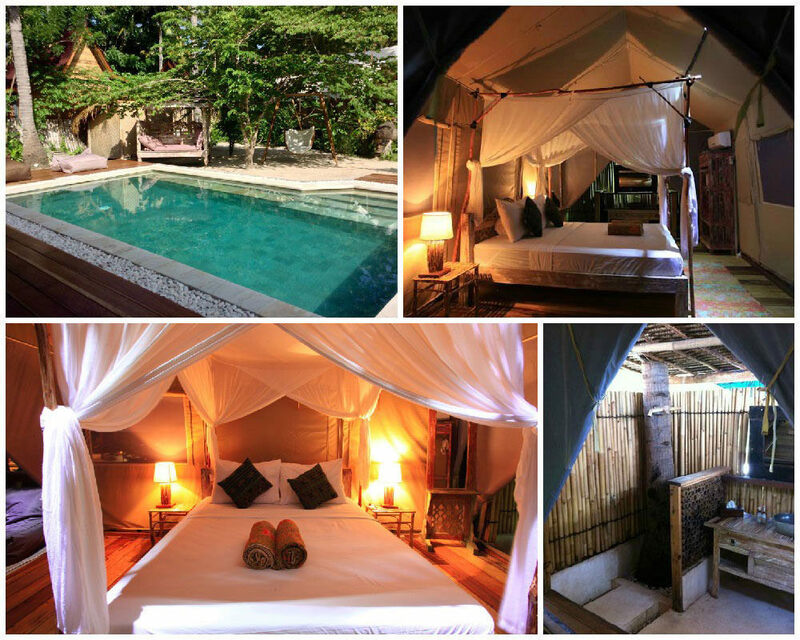 Glamping (also known as Glamorous Camping) at La Cocoteraie allows you to be immersed in your natural environment. 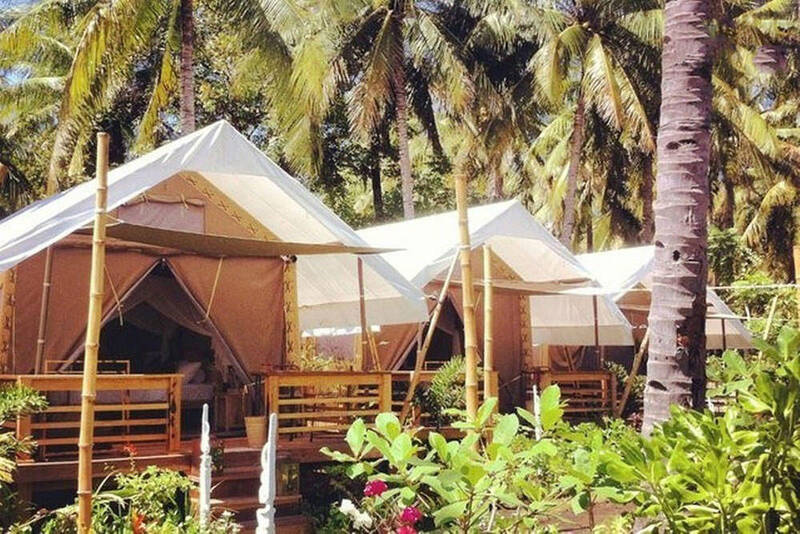 Situated in a coconut plantation, these luxury tents are fully air conditioned and equipped with all the modern day amenities you need to fully enjoy your holiday. The lodge is also a short 400m away from the beach, where you can make full use of the snorkelling gears and bikes provided. Feeling less active? Sit back and just enjoy the wind. This is great for nature lovers who want to get on to the off-the-beaten track in style. Do you actively seek out thrilling activities? Love adventure? Then gear yourself up for a healthy dose of adrenaline at Surf Camp Lombok. 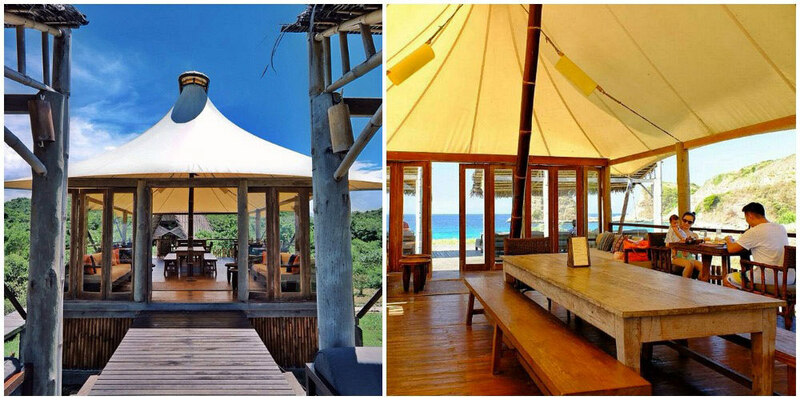 It doesn’t matter if you’re a beginner or a seasoned surfer, Surf Camp Lombok will definitely have something for you. Its philosophy is to “teach anyone to surf good enough to continue surfing on their own even after they left the camp”. This means you’d have to stay for a minimum of one week, but who’s complaining when you’re surfing on such clear waters? It doesn’t hurt either, that the camp site is built to look like a traditional Borneo Longhouse. 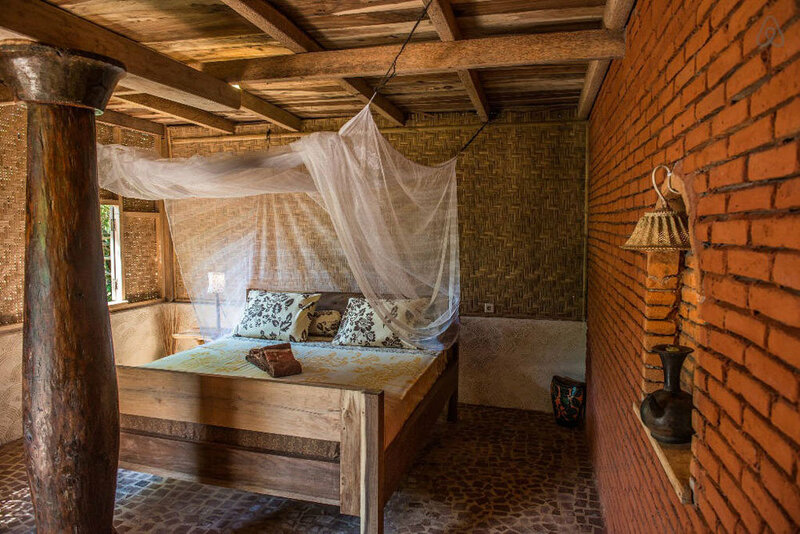 After a long day of surfing, you can curl up snugly and cozily in an authentic Indonesian setting. And because the longhouse has many common spaces, you’ll get to meet many like-minded friends too. The campsite even has a treehouse connected to it – the stuff childhood dreams are made of. Another aspect that makes this surf camp stand out is its location within a village named Gerupuk. Many camp activities actively provide you with the rare opportunity to really get to interact with the villagers, such as through meals or casual chatting. You may even get the chance to pit your football skills against these locals! Better yet, if you’re feeling up for it, you can also help the local community by teaching in the English and Digital Literacy classes that the surf camp conducts. So why not? It’s a great place to learn something new and make indelible memories at the same time! 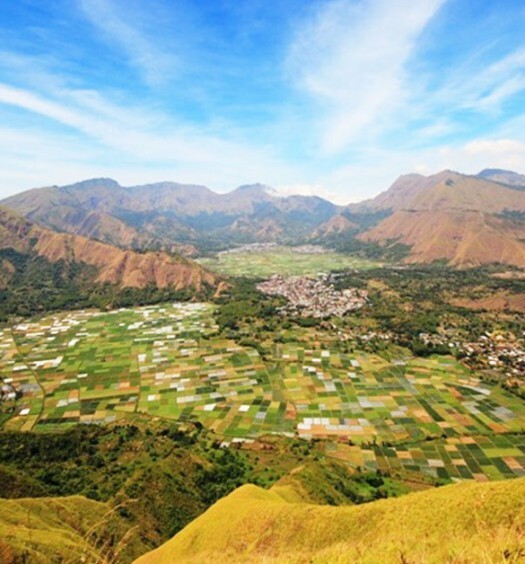 Embarking on a trip to conquer Mount Rinjani and looking for a place to stay? Rinjani Light House should definitely be on the top of your list. 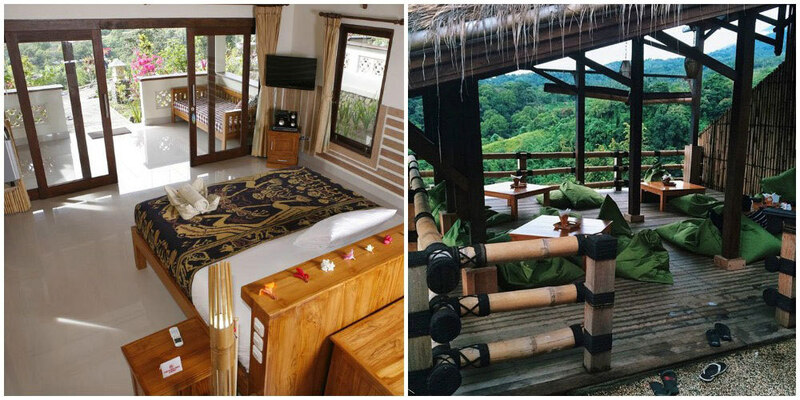 Located just 200m from the entrance of the Rinjani National Park, it is the ideal guesthouse for adventurous hikers to rest up before or after they accomplish their feat. 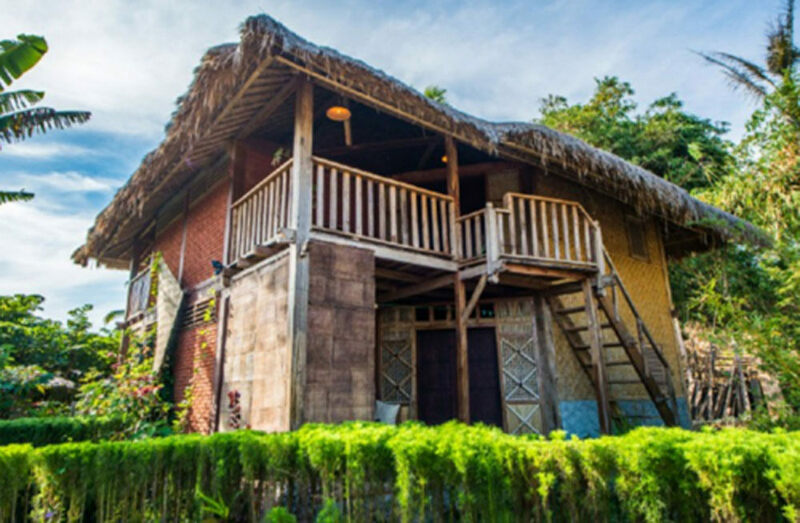 Transported with care from another village, this Sasak house has been fitted with air conditioning and transformed into a fully equipped loft that can house 6 people. Most of the original interior has been retained, creating a rustic and cosy environment. 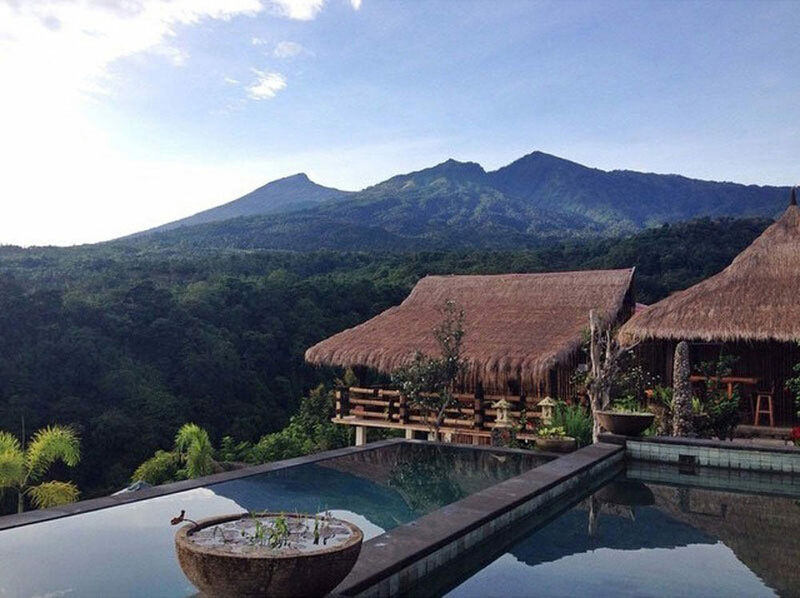 The guesthouse also offers a spectacular view of the imposing Mt Rinjani, so those embarking on their climb can size up their challenge! For those who have conquered it, you can can admire your majestic achievement from the comforts of your room. 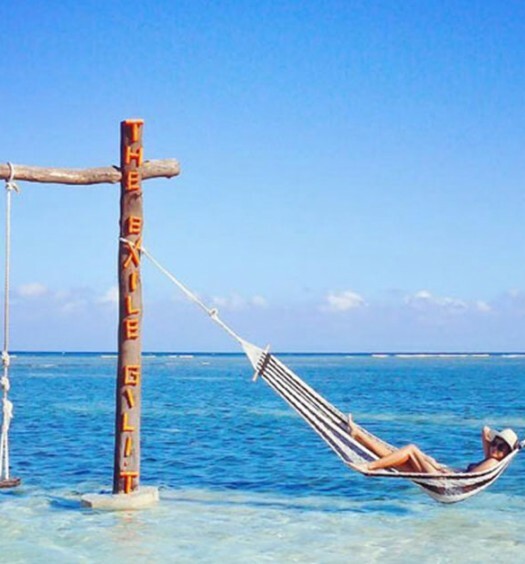 If you need a countryside sanctuary where your troubles can’t come knocking on your door, Gili Tibo is the place for you. Nestled in a quiet fenced area, it’s a great place to meditate or bask in the tranquility of your natural surroundings. 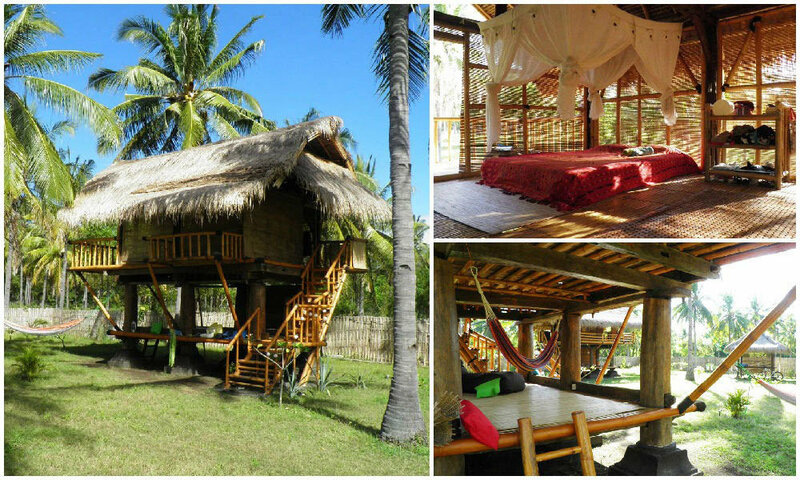 Here, you can enjoy the rustic charm of living in an authentic Indonesian Lumbung. Pavilions, hammocks and gardens are readily available for the traveller who wishes to experience the little joys of a simple life. Why not try going for a vacation without a plan in mind? Sometimes it’s more exciting! One of the best joys of travelling is discovering new places, and how better to do so than mingling with the locals? 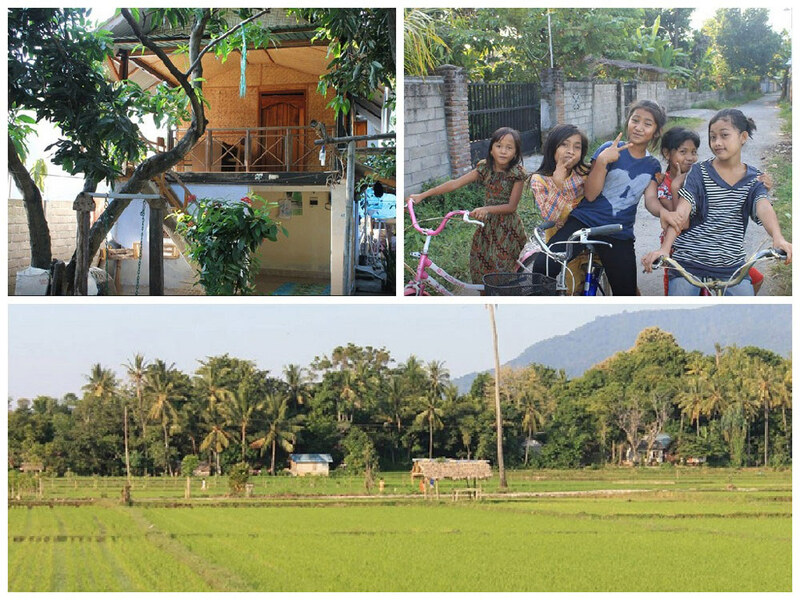 In a little village called Tanjung, you can do a homestay and cultural immersion. 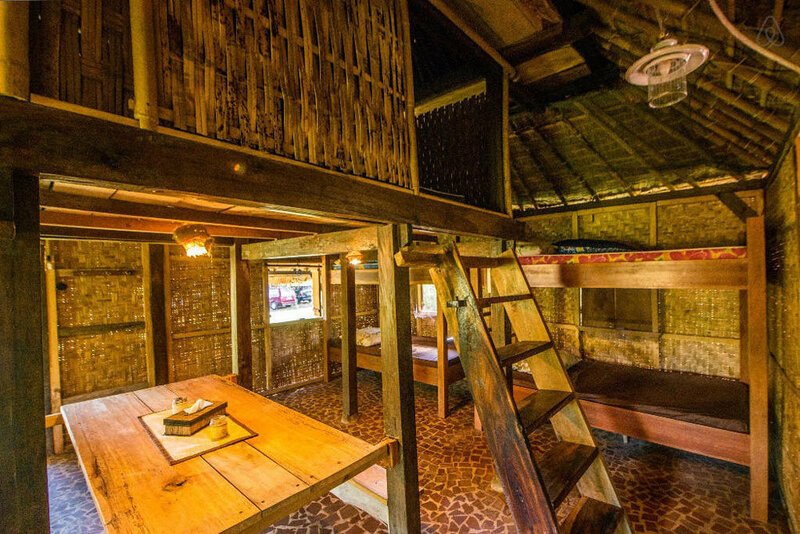 Tourists and guests get to participate in the daily lives of the villagers – cooking, chatting with them, and maybe even helping out in the rice plantations! It’s a great way to gain deeper insights and understand the cultural complexities of the country. 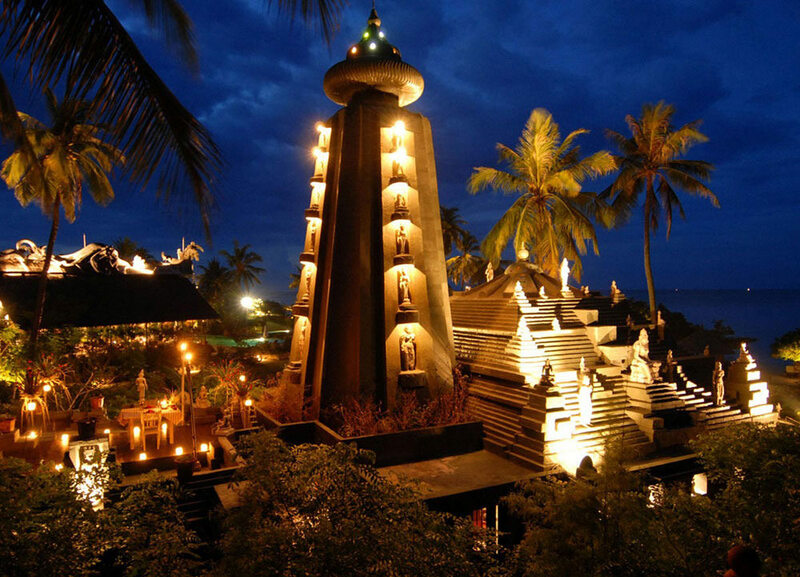 Are there any more unique Lombok hotels that you would like to share with us? Comment below to let us know!